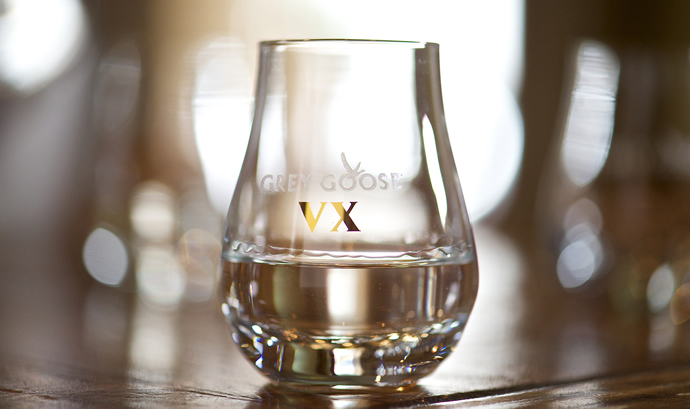 If all these years, your idea of glugging vodka was to have a party and swirling cognac signaled an elegant soiree then the Grey Goose VX just made things a whole lot interesting. 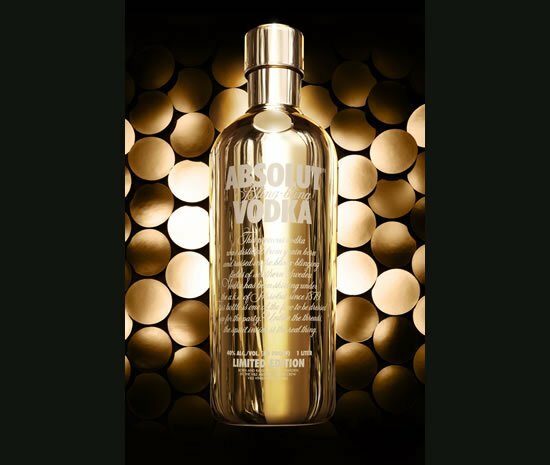 Thank to this groundbreaking new combination of fine French vodka with a touch of cognac, you now probably won’t have to choose between a grand time and grand elegance. 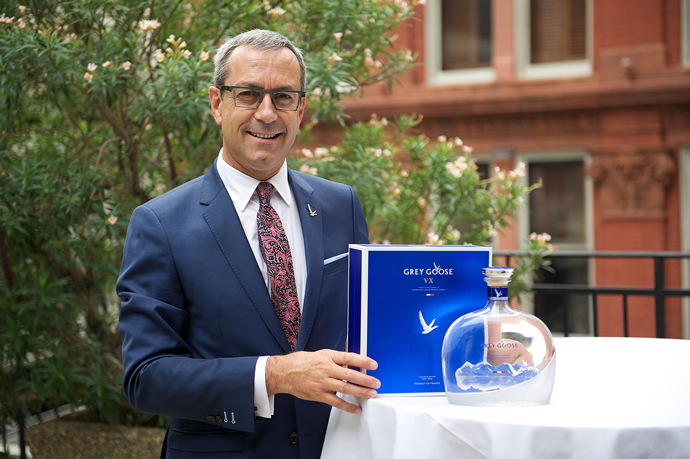 A pioneering new spirit inspired by the heritage of its creator and maître de Chai François Thibault, Grey Goose VX (Vodka Exceptionnelle), will make its foray into the US market next month. 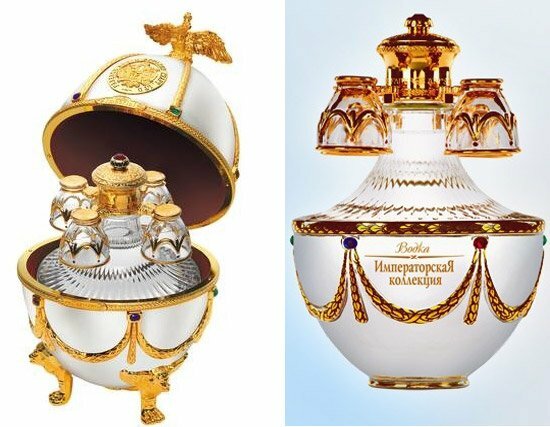 “I am inspired by both the authentic and the innovative – drawing from the best of the past to create something new and meaningful. 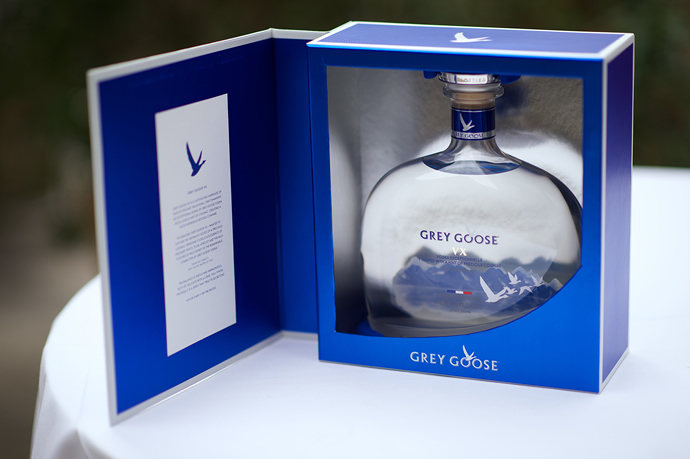 This is how GREY GOOSE VX came to be”, said Thibault. 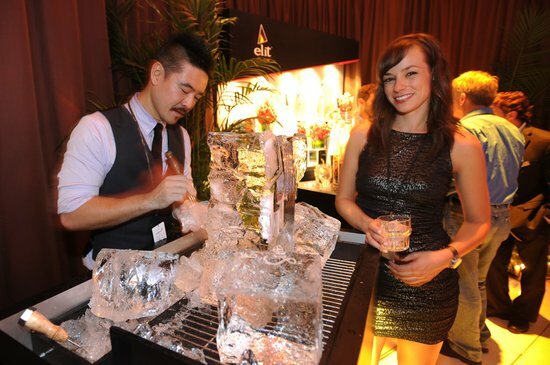 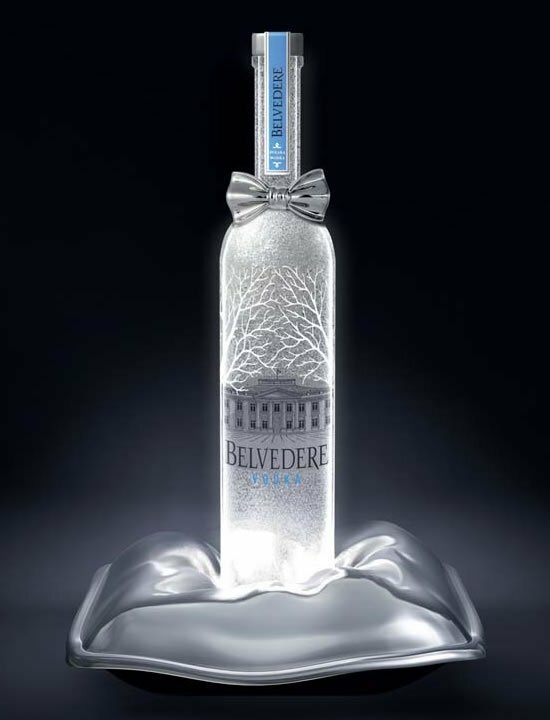 We’ve been told this very special liquid can only produced in limited quantities to uphold its superior character. 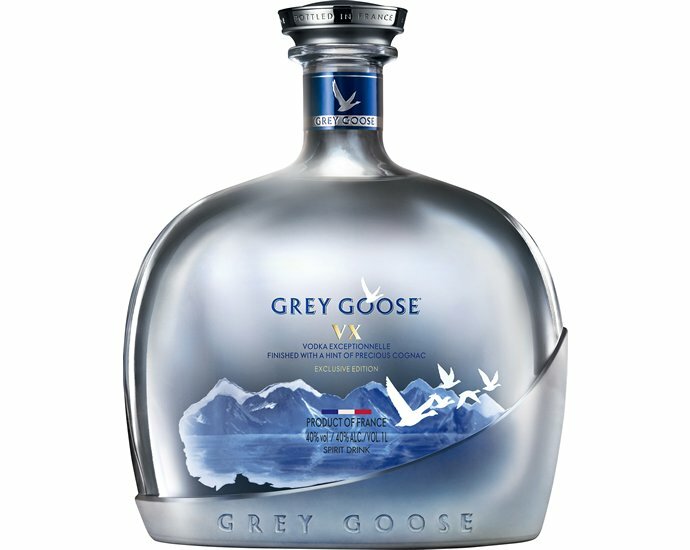 Crafted with grapes from the Grande Champagne region including a rare harvest from the Grey Goose brand home – Le Logis, and aged in hand selected old cask barrels made of Limousin oak for up to two years, Grey Goose VX is best enjoyed on the rocks in a fine snifter glass, or simply served chilled and neat to best appreciate its rich and aromatic character. 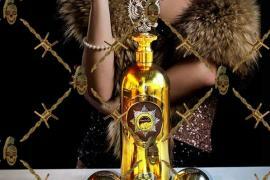 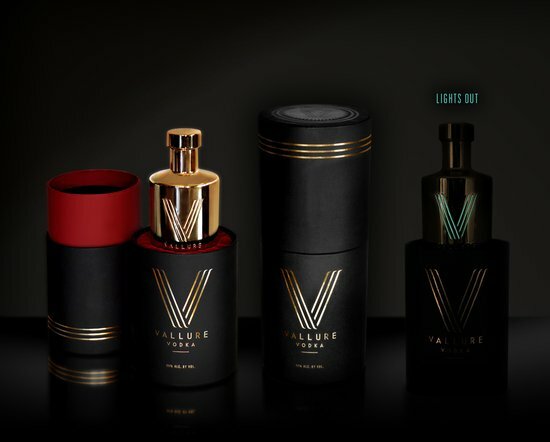 Even the decanter, crowned with a luxurious “collectible” bottle stopper, reflects the spirit’s sensuous character. 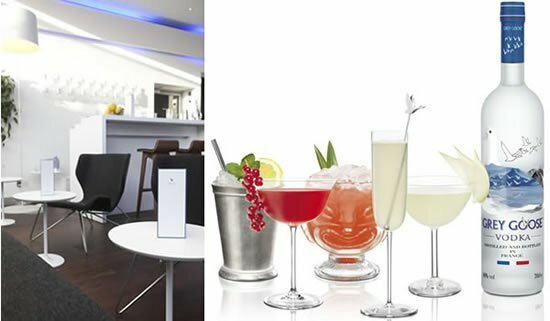 Made from ‘extra flint’ glass, a glass known for its exceptional quality, it is inspired by the finest French spirit decanters. 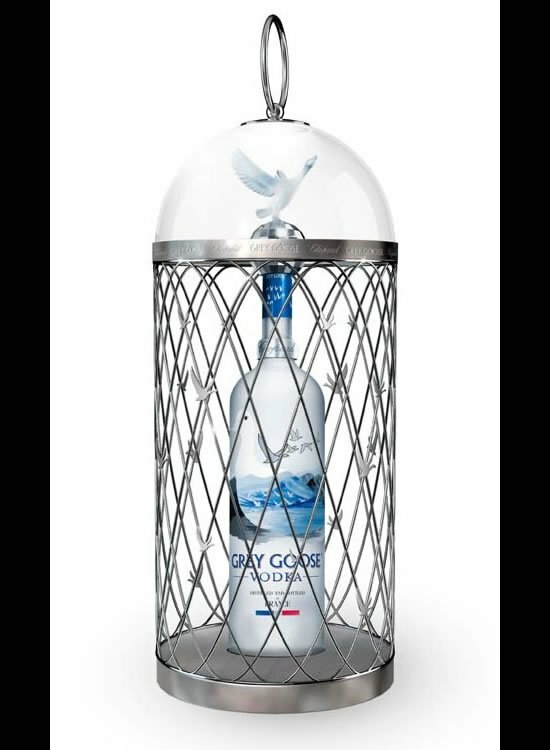 Available in select markets and at the finest restaurants, nightclubs and bars, starting September 1, Grey Goose VX will be priced at $74.99 for the 750ml size and $97.99 for the one Liter.